Still using those old grilling tongs and spatula? Think it is time for an upgrade? 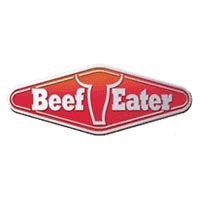 From smoker boxes to grilling forks and even BBQ grill covers we have them all - just a click away! Find all the popular grill accessories needed to complete your outdoor kitchen this spring. 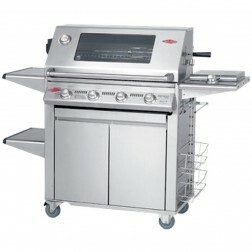 Want that top of the line grill that will last you and your family years of accurate and trouble free grilling? 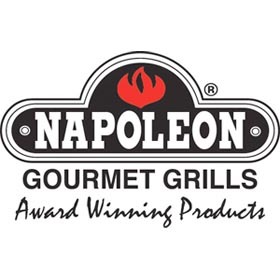 Look no further then our wide selection of grills by some of the hottest brands on the market like Napoleon Grills, Vermont Castings Grills, American Outdoor Grills and now offering the MHP line up of grills at factory direct pricing. 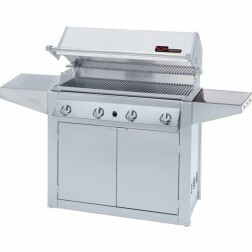 Gas grill are the most popular fuel type barbecues on the market. They cook fast and effectively in any weather conditions. Just turn it on and you can be grilling in 5 minutes or less. 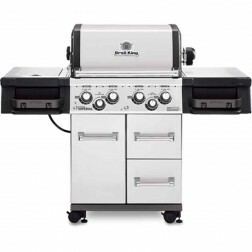 We are proud to feature over 300 different model gas grills to pick from online. You are sure to find that perfect model for your deck. Infrared grilling is proving to be the best method for cooking beef than ever before. Used in all the top steak houses in the country, you too can now get the juiciest steak ever with your very own infrared BBQ grill by some of the most popular brand names like TEC Infrared Grilling. 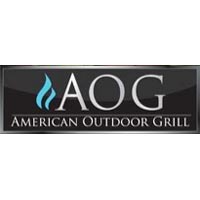 Barbecue Grill and Smoker Online Store! At iBuy Barbecues, we can help get you cooking outdoors better than ever this spring season. We also feature wide selection of BBQ Grills and wood smokers to cook your meats, fishes and vegetables with speed and great flavor too! Our outdoor grills are available in both built in and freestanding cart grill designs. Power options for the barbecues we feature include natural gas, propane gas, charcoal and wood. Be sure to look out for top grilling accessory kits and brands. 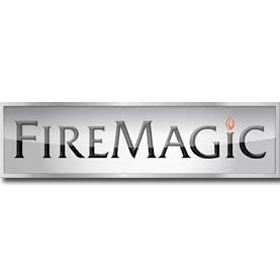 Find popular BBQ Grills from Napoleon, Vermont Castings, Fire Magic, Solaire, American Outdoor Grill, MHP, Broil King, Flagro and TEC Infrared are just a few of the ones that can be seen in the online catalog. 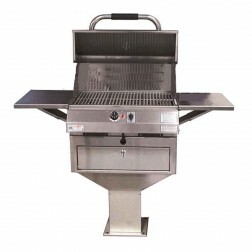 Looking for that special BBQ Grill item you just can seem to locate online? No problem! Just call in and speak with one of our factory trained and qualified Grilling sales representatives to get those questions answered.